The ground floor accommodation has been divided to create 3 Seperate units. The units will be finished to allow tenants to install their own fixtures and fittings. Rear access is available from the service yard. The Premises are situated within Derby City Centre, at the junction of Babington Lane and Gower Street close to St Peter's Street, and the Westfield Shopping Centre. 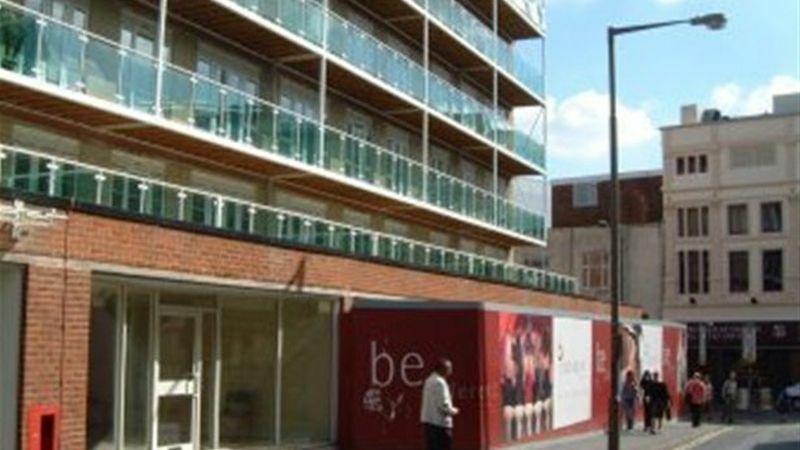 The property benefits from a prominent retail position fronting Babington Lane and also onto Gower Street. The premises form part of Babington Court, which has 51 apartments on the upper floors.